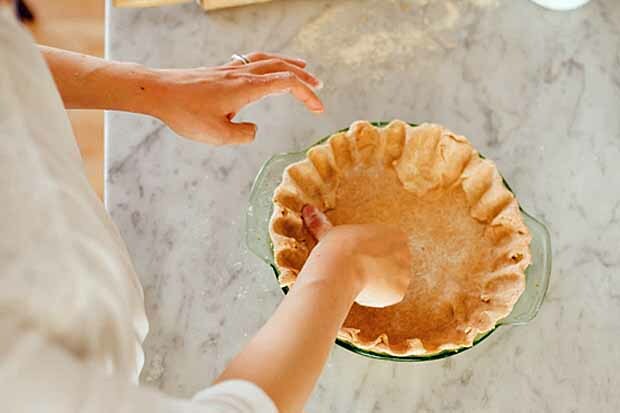 There are countless ways to shape bread, and it’s the perfect blank canvas to test your creative ideas in the kitchen. 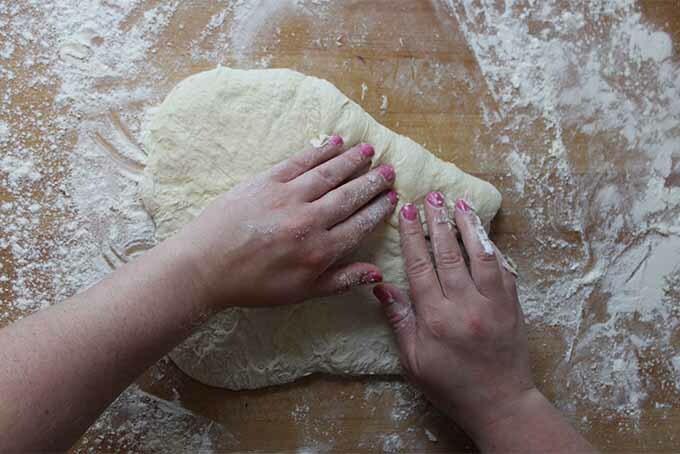 We’ve prepared this guide to talk you through six different ways to shape your dough, from individual portions to full loaves. 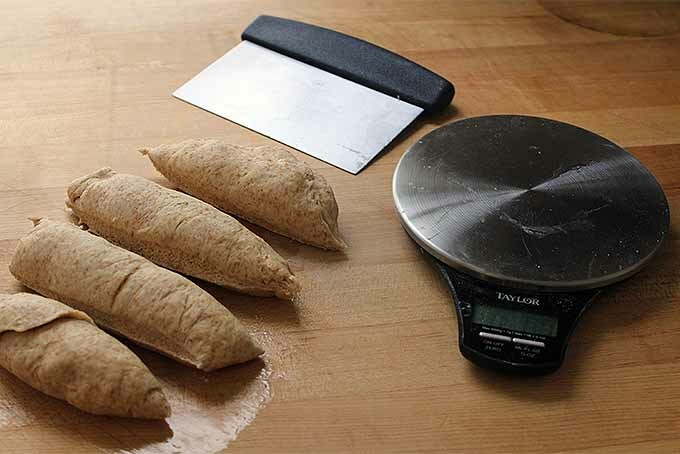 To get all the expert tips you’ll need to make your own stunning bakery-caliber breads at home, read more on Foodal now! 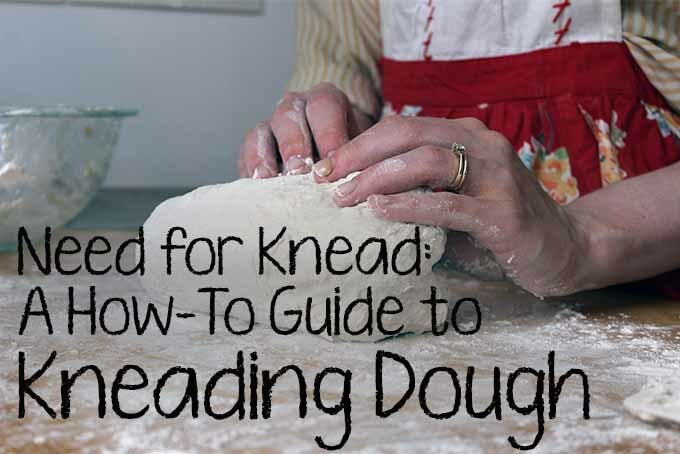 Have you ever wondered why kneading dough is so important? Have you poured hours into baking bread, only to have it crumble when you cut it? Learn about the purpose of proper gluten development and gain new tips for doing it best. Soon you’ll be on your way to becoming a homemade bread baking master! Read more now on Foodal. 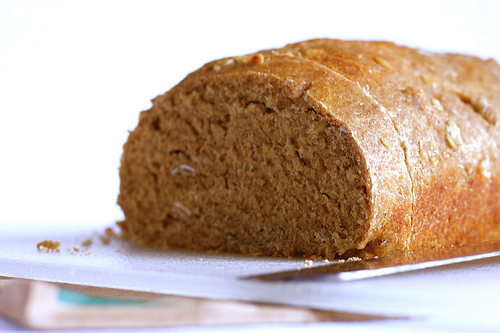 Gluten has gotten a bad rap lately, but how much do you actually know about this protein? As the backbone of bread and baked goods, it is a chain of amino acids that’s far more fascinating than you might realize. Read more about the vital role it plays in bread baking, and perhaps you’ll begin to view it more as friend than foe. Have you ever wondered why a recipe calls for instant versus active dry yeast? What the heck is fresh, block, cake, or compressed? Or that there are wild yeasts in the air? And what exactly is sour dough? Unravel the mystery behind these magical little friends, and you will be able to adapt any recipe to the variety you have on hand. 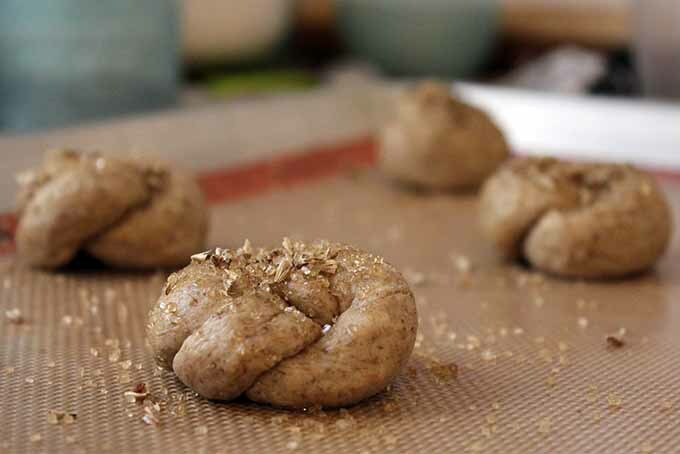 What is Einkorn Flour and How Do You Use It? 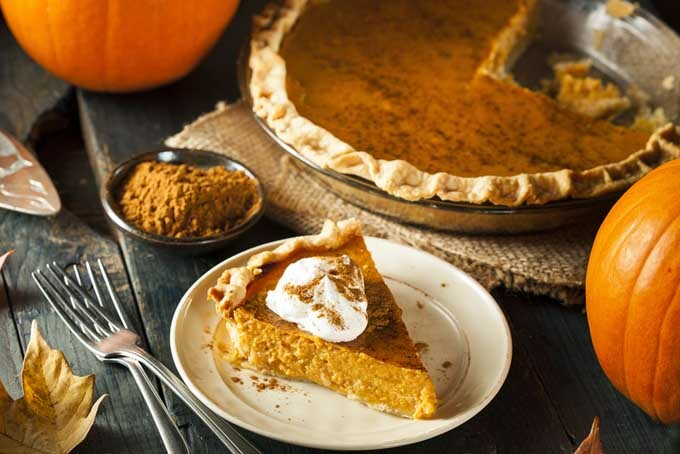 Read moreWhat is Einkorn Flour and How Do You Use It? Pecan bread, anyone? 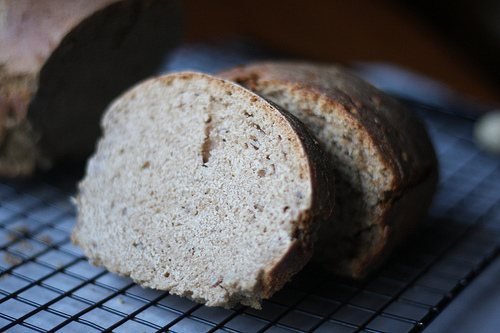 This bread has a faintly sweet flavor a nutty hint of pecans throughout. Perfect just buttered, with a little honey, or as a grilled cheese sandwich. Try making this at home now. Check out the recipe on Foodal. A dark and golden whole grain bread that’s tasty and easy to digest thanks to the grains being soaked before baking which helps break down starches and neutralize the phytic acid. 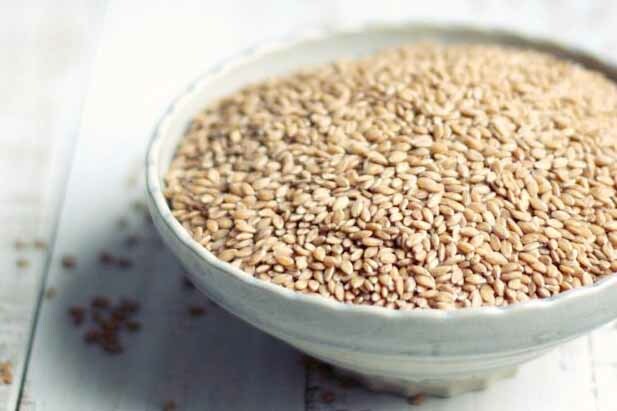 Get more nutrition and better gut health by soaking your grains with this easy recipe. Cooking is not just therapeutic or delicious; it is learning. And no learning happens without a few mistakes, even if that means a bad recipe or two.